Exec who led Monte dei Paschi to the brink has found a new crisis-stricken Italian lender. 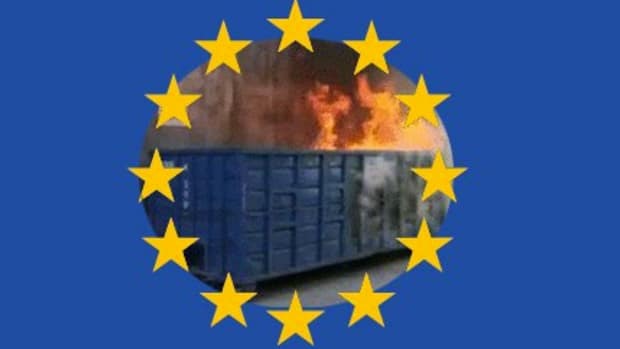 With Italy’s prime minister Matteo Renzi stepping down this weekend following a crushing constitutional referendum defeat, it’s easy to forget that Europe’s third-largest economy has a banking crisis going on in addition to its political one. 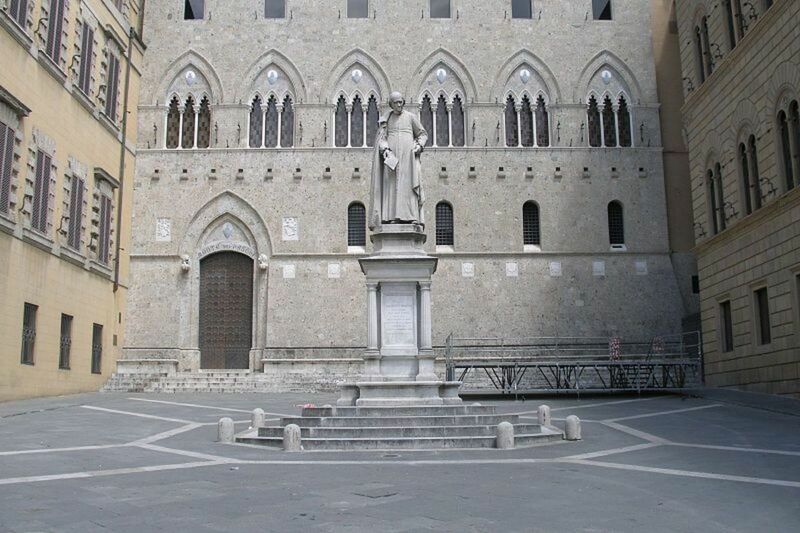 At the center of the turmoil is Banca Monte dei Paschi, an adorable little Tuscan lender that happens to be the oldest bank in the world. It also happens to be facing oblivion, with a mountain of lawsuits and bad loans looming overhead, two stress test failures on its rap sheet, and a stock trading at 6 percent of the bank’s book value. 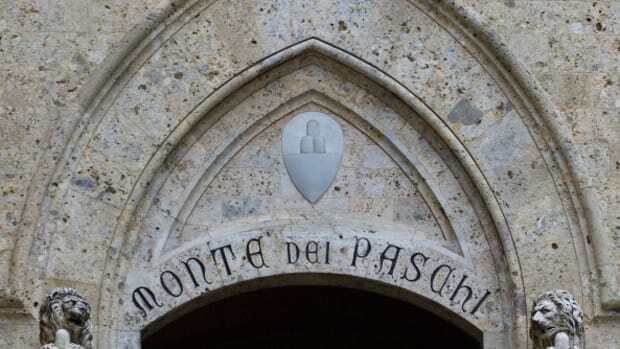 The revolving door of Italian banking is set to propel the former chief executive of Banca Monte dei Paschi di Siena into the top job at Popolare di Vicenza, a smaller but similarly crisis-stricken regional lender. 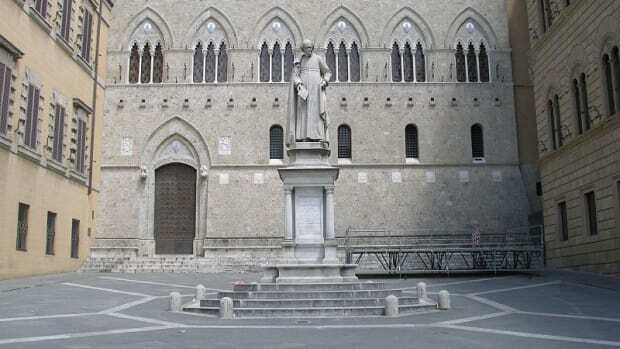 [...] He is expected to replace Francesco Iorio, who has tendered his resignation at Popolare di Vicenza, having run the bank for just over a year after the previous executive team was replaced amid complaints of mis-management. If Viola’s new appointment is anything like his previous tenure, Popolare di Vicenza could soon be facing the sweet release of death – or, at the very least, EU financial sanctions. It would be unfair, however, to lay the blame on Viola personally. He took over MDP at the height of the European debt crisis in 2012 and soon afterward led the bank through two rounds of cash-raising. Eight billion dollars later, the bank is just barely gasping for air as Viola prepares to descend on Popolare di Vicenza. That bank, which was recently taken over by an Italian bailout fund, has been looking to the market for a new lease on life. With Viola&apos;s hiring, however, it might instead be prudent to look heavenward. 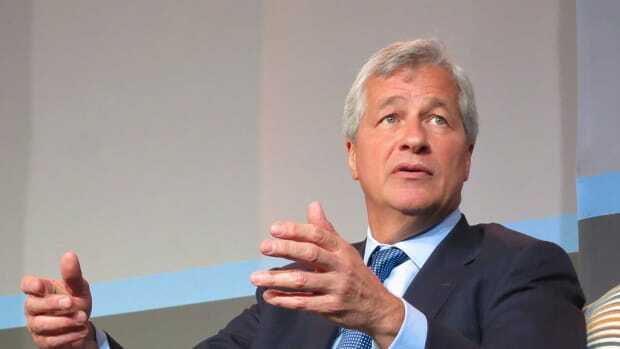 Say arrivederci to Dimon's Monte dei Paschi plan. Jamie Dinan to the rescue of the world's oldest, prettiest lender. Italian banking is not for the feint of heart.